"Self-confidence, poise and consciousness of possessing the power to accomplish our desires with renewed lively interest in life are the natural results of the practice of contrology." "Concentrate on the correct movements each time you exercise, lest you do them improperly and thus lose all the vital benefits of their value. Correctly executed and mastered, these exercises will reflect grace and balance in your routine activities." "Contrology exercises build a sturdy body and sound mind, fitted to perform every daily task with ease and perfection as well as to provide tremendous reserve energy for sports and recreation." 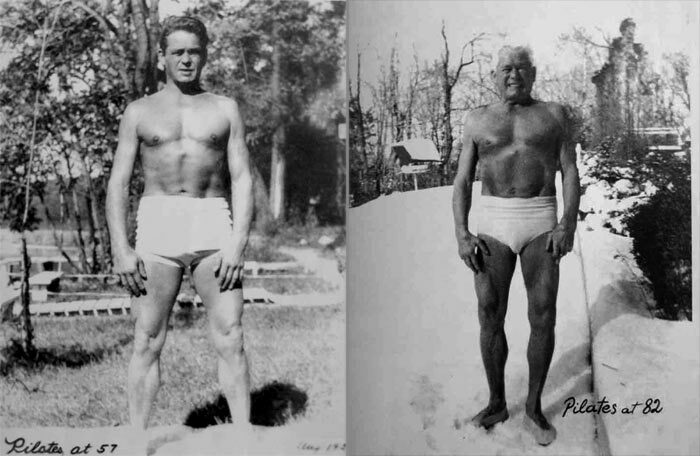 Joseph Pilates from his book "Return to Life through Contrology"
"I was deeply sceptical when a friend recommended Pilates to me. However, I signed up for three introductory sessions with Jane and have now been attending her Pilates class for over five years. Her expertise, enthusiasm and permanent good humour ensure that her sessions are simultaneously rigorous and fun. Also she has made good on the commitment she made at our very first session to "change the shape of your body". I strongly recommend Jane to anyone considering taking up Pilates (which you certainly should) or to veterans of Pilates looking to stretch themselves (literally) further." "I met Jane early in 2007 when I interviewed her for a job in my studio. How lucky I felt that such a talented lady would join our team. And wow, the 6 years that followed, Jane was the most popular teacher in town, with waiting lists as long as my arm. Jane is incredibly warm and fun to be around, and once you meet her, and have a Pilates session with her, you will want to continue forever! Needless to say, when Jane moved away from London, she left a massive gap, so we hope very much that Bournemouth will realise the gem that they have acquired and get themselves in Jane's diary before that waiting list starts growing! Jane is extremely well qualified and she is constantly keeping her knowledge updated. She has worked with all manner of rehabilitation very successfully and I had the good fortune as a studio owner of being able to trust Jane with absolutely any client/patient, knowing that the person would end up better off for seeing her. I can't recommend Jane highly enough, so if you live close enough to be her client, then count yourself lucky and get booked in!" 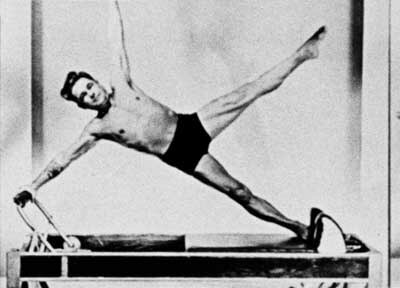 Please call 07795 284724 to discuss how I can help you to reap the benefits of Pilates.